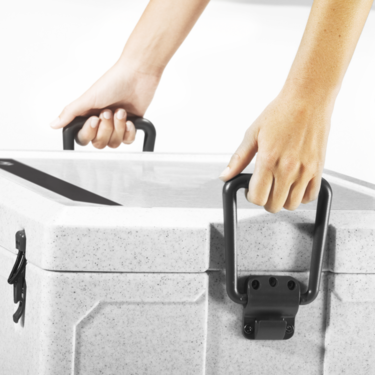 This highly efficient and lightweight icebox can keep ice for up to ten days. It is made of a thick refrigeration grade foam insulation and has a unique labyrinth seal design. Take ice cold refreshment with you, wherever you're going! High outside temperatures, uneven terrain, dust and mud? The “indestructible” Dometic iceboxes will take this in their stride. 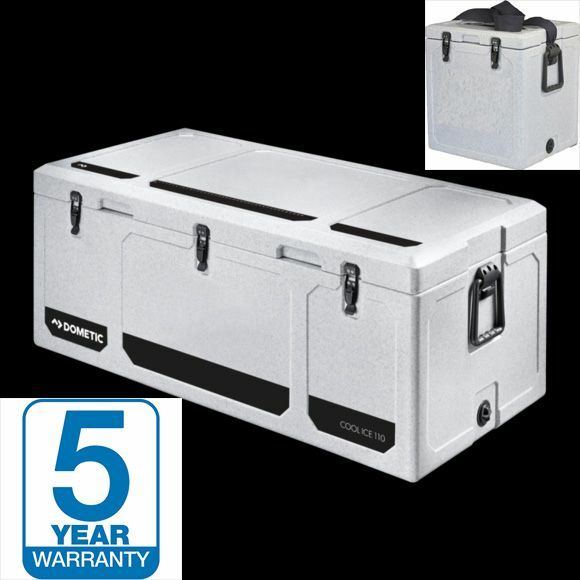 The Cool Ice boxes are equipped with extremely effective insulation, and once the cool packs or ice cubes have been placed inside, they will keep groceries, fish, bait and wild game fresh. Depending on use and weather conditions, this can be for several days at a time! 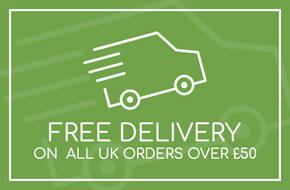 They also come with a 5-year guarantee! 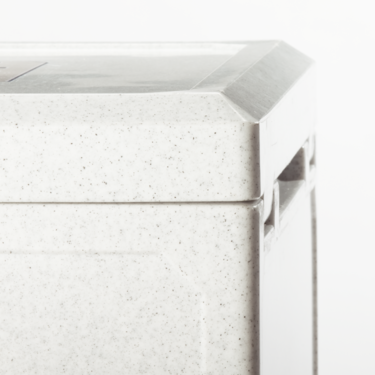 Ultimately, every single detail of these boxes, made from impact-resistant and seamless plastic, is designed for the toughest conditions. 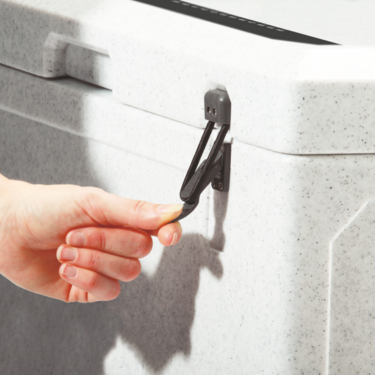 This trusty icebox come with strong and thick refrigeration grade foam insulation with unique labyrinth seal design that holds the cold air inside and hot air out for longer. 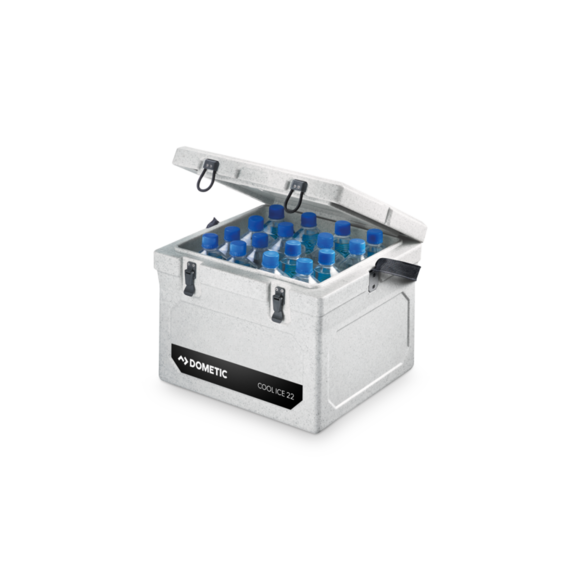 This ensures your ice lasts much longer, despite the outside temperatures.